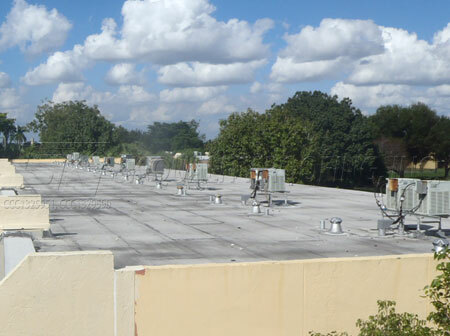 Keep cool, dry and greatly lower your operating costs while maintaining your existing roof with a modern roof coating ! 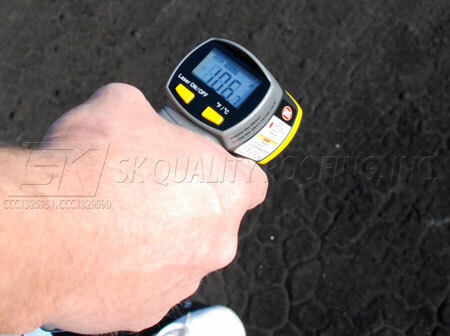 SK roof coatings can be applied to many kinds of roofs, both residential and commercial. 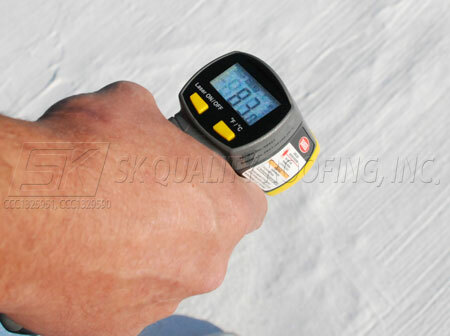 We have a variety of products to achieve the perfect results for your roof. 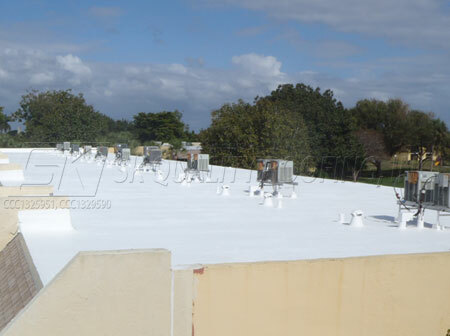 These coatings, which can be asphalt based, acrylic (elastomeric), silicone, or even a combination thereof can greatly increase the life-span of your flat roof, and create a seamless overcoat, eliminating the need to do a more expensive reroof. Often SK can revitalize a roof that has been deemed fit only for a reroof, giving you years, sometimes decades, more life out of your existing roof system.